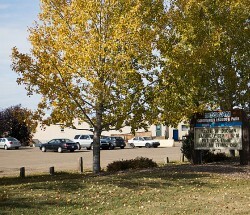 The area in which Rideau Park lies was annexed to the City of Edmonton in 1959. Rideau Park is a rather compact neighbourhood, and is quite diverse in terms of its land use. Residential land use takes up just over a third of the total land area, while commercial and institutional space accounts for the remainder. 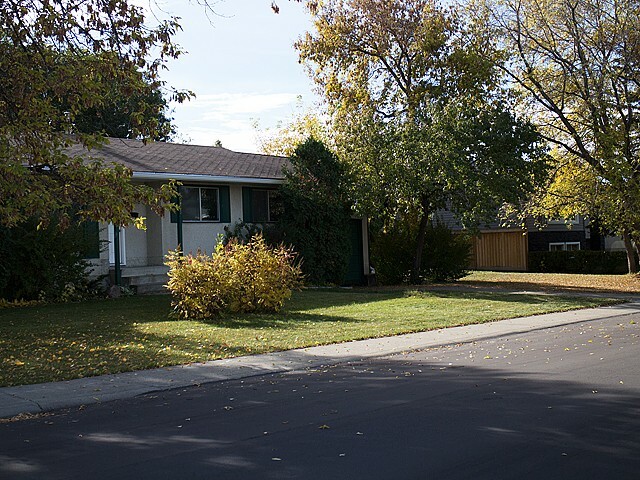 Residential structures are mixed within the neighbourhood. Single- and semi-detached homes account for 30 percent of all units within the neighbourhood, and apartments under five stories account for the remaining 70 percent. 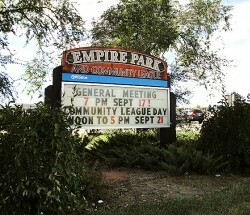 The bulk of development in Rideau Park occurred during the 1970s, with another significant development period in the late 1990s. 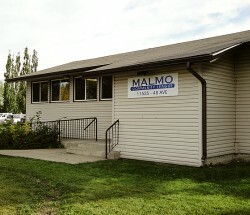 The school and park site are located in the neighbourhood’s centre and also serve residents in Duggan, the neighbourhood to the south. 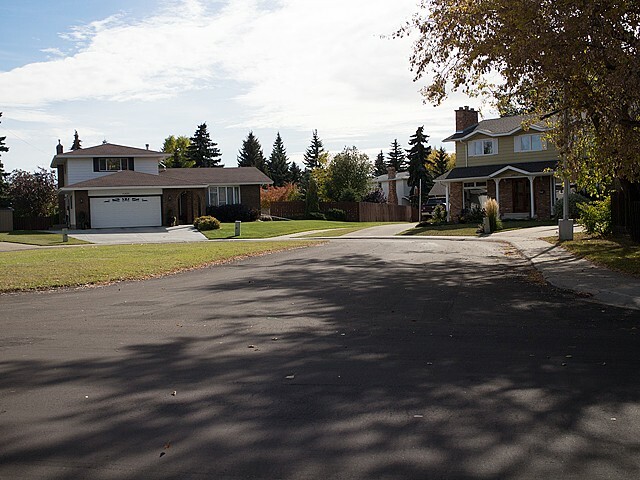 The neighbourhood is bounded by a collector road to the south, an arterial to the west, and freeways to the north and east. 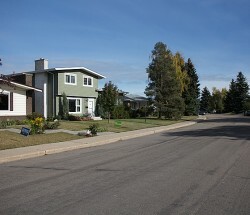 Large landscaped boulevards buffer the neighbourhood from these roadways. 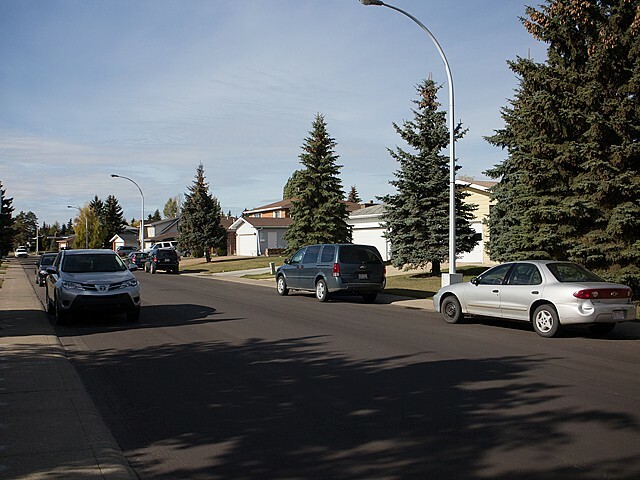 Connections with Whitemud Drive to the north, 11th Street to the west, and Calgary Trail to the east mean that residents of Rideau Park have excellent accessibility to other parts of the city. 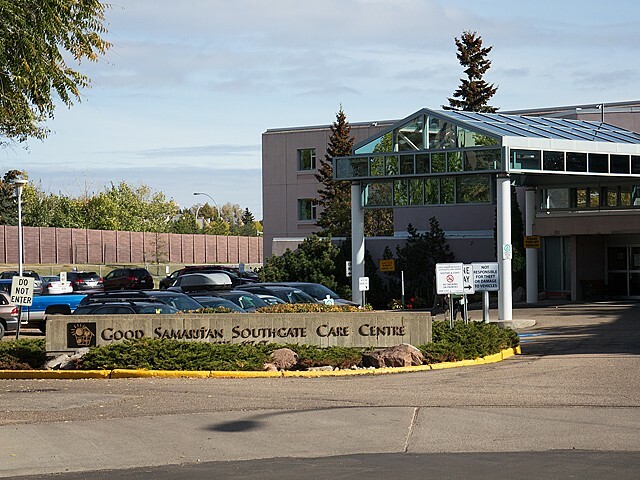 In addition to the commercial amenities available within the community itself, the Southgate Centre shopping mall is located just north of Rideau Park across Whitemud Drive. The Southgate Light Rail Transit (LRT) station is located at the mall along 111th Avenue, providing residents with improved transit accessibility. The neighbourhood is named after Rideau Hall, the official residence in Ottawa of the Governor-General of Canada.